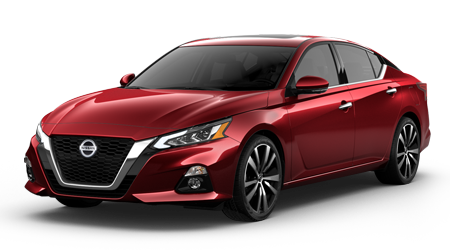 Delivers 36 Highway MPG and 31 City MPG! This Nissan Kicks boasts a Regular Unleaded I-4 1.6 L/98 engine powering this Automatic transmission. CHARCOAL, CLOTH SEAT TRIM, BRILLIANT SILVER, [S93] EXTERIOR ELECTRONICS PACKAGE -inc: External Ground Lighting, Rear Sonar. 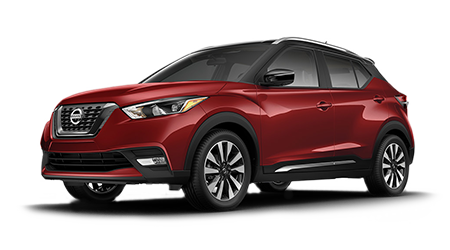 Come in for a quick visit at Petro Nissan, 6248 U.S. Hwy 98 West, Hattiesburg, MS 39402 to claim your Nissan Kicks!